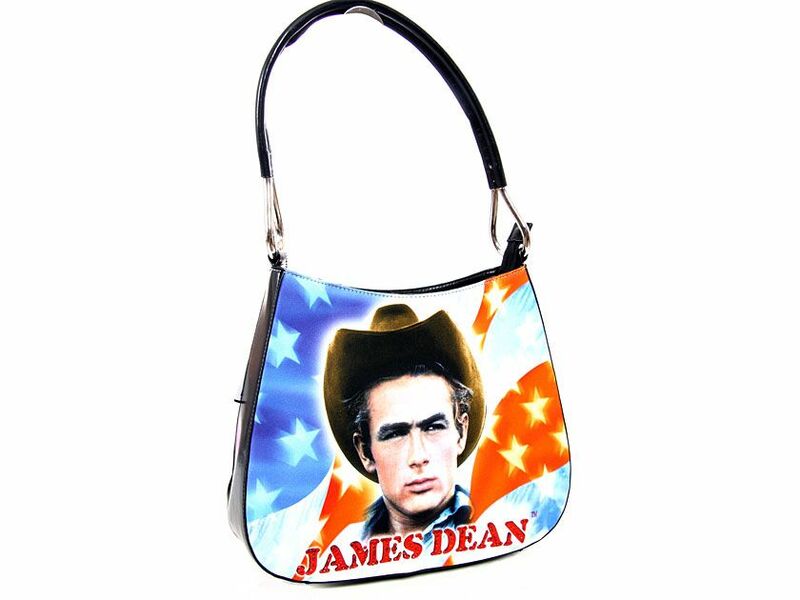 Wholesale Handbags #jd5371 James Dean single Handle Bag. The bag has top zipper closing. James Dean single Handle Bag. The bag has top zipper closing.